To create your ideal racket, I need to get to know you as a player. In a 60-90 minute session, we will discuss your goals, style of play, and injury history to come up with racket specs that will improve your performance. On or off court sessions available. Still in the development stage, we offer personalized, numbered buttcaps so you can keep track of your rackets and show off your individual style! Pricing upon request. I offer customization packages to fit every need and price point. After your consultation, I will take the specs of your racket(s), apply weight to achieve the optimal weight, swingweight, and balance, and match all rackets for seamless play. 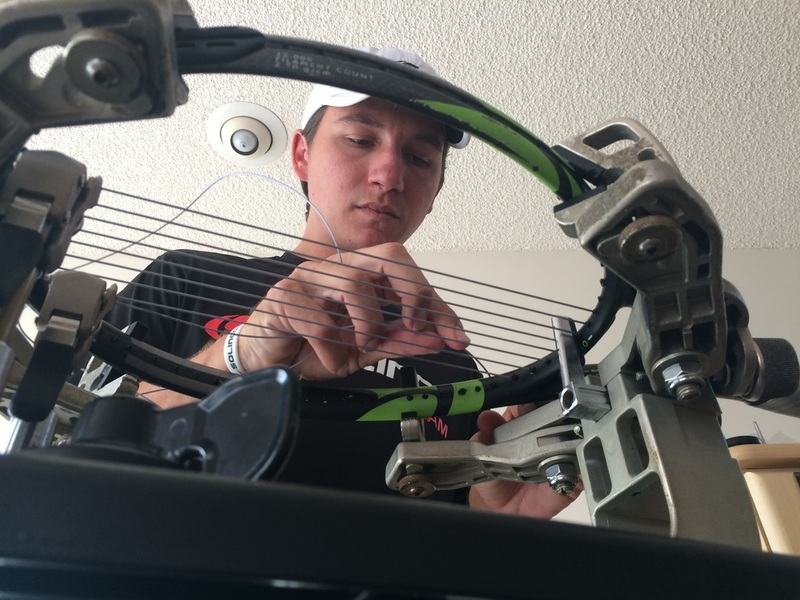 Options are based on number of rackets serviced and include Starter, Team, and Pro​. pricing upon request.